Pune had a massive contribution to the success of their company and that is the reason the company decided to set up their base in Pune. 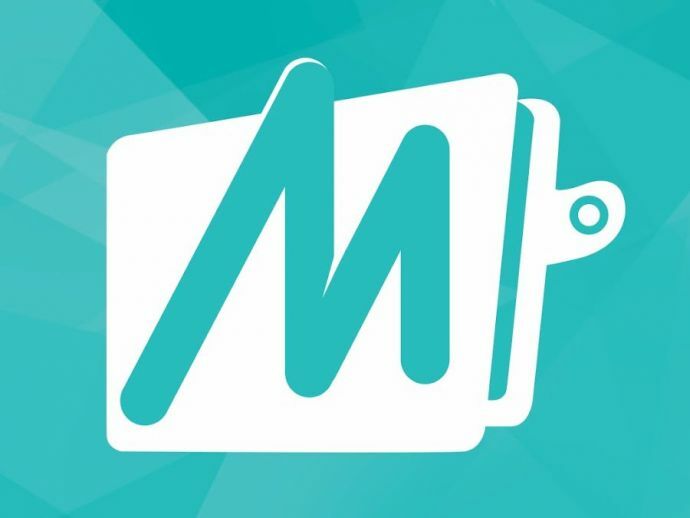 MobiKwik a mobile wallet firm is all set to establish an office in Pune where it plans to hire 250 employees by the end of March. According to the digital payments platform, Pune had a massive contribution to the success of their company and that is the reason the company decided to set up their base in Pune. Reportedly MobiKwik has recently bagged $40 million strategic investment from South Africa-based mobile payment solution provider Net1. MobiKwik, co-founder, Upasana Taku, told TOI, "Pune has been the second largest contributor to our business from Maharashtra and has been an integral part of our growth strategy. We expect the business growth to be 400% more in 2017 with the opening of our new office and a staff commitment of 250 to support the foreseen expansion,"
"Being an IT hub and home to many prestigious educational institutions, Pune has many early adopters of digitization that makes it the right fit for our growth strategy. Our endeavour is to convert all major use cases in the city to digital and promote adoption of MobiKwik to accelerate growth." Upasana added.